In his recent decision in the case of Guffey v. Kyriazis, No. 2308-CV-2009 (C.P. Lacka. Co. 2014 Minora, J. 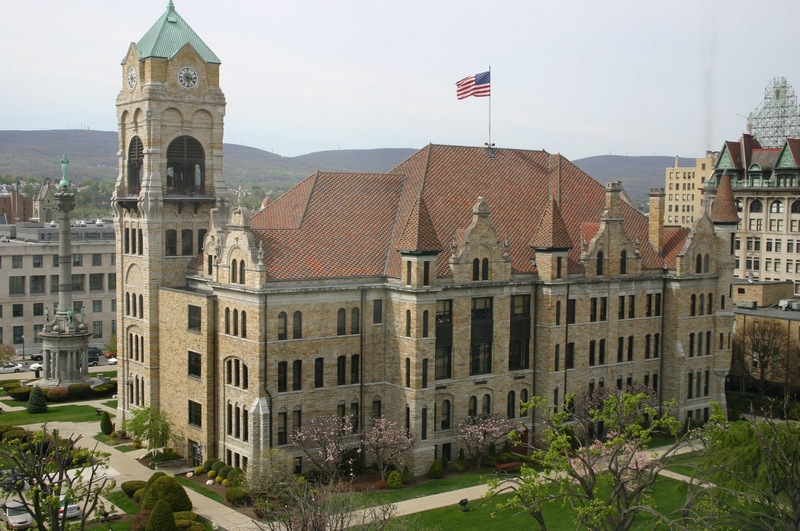 ), Judge Carmen D. Minora affirmed the decision of the Lackawanna County Special Trial Master for Discovery which allowed a Plaintiff to gather discovery on the finances earned and prior litigation involvement of a defense IME doctor dating back three years. In so ruling, Judge Minora followed the standard set forth in the cases of Cooper v. Schoffstall, 905 A.2d 482 (Pa. 2006) and Feldman v. Ide, 915 A.2d 1208 (Pa.Super. 2007). While the appellate court cases of Cooper and Feldman delineate the type of supplemental discovery allowed with respect to the potential bias of an expert witness once a threshold showing is made that there are reasonable grounds to believe that the witness falls in the "professional witness" category, neither appellate decision provides concrete guidance on what must be shown to meet that threshold issue. 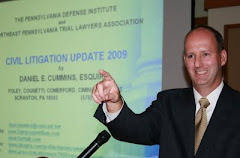 In his Opinion in Guffey, Judge Minora describes and analyzes the types of detailed evidence submitted by Plaintiff's counsel in support of his position that the defense expert was an alleged professional witness. Accordingly, the Guffey decision can serve as a guide to the type of evidence that can be utilized to show that a defense (or plaintiff's) medical expert is a "professional witness" such that supplemental discovery on the expert's finances and litigation involvement dating back three years should be permitted. Anyone wishing to review Judge Minora's decision in Guffey may click this LINK.